Kathleen and George got married at the Vancouver Club yesterday – it was a terrific wedding with a lovely ceremony and a wonderful reception. 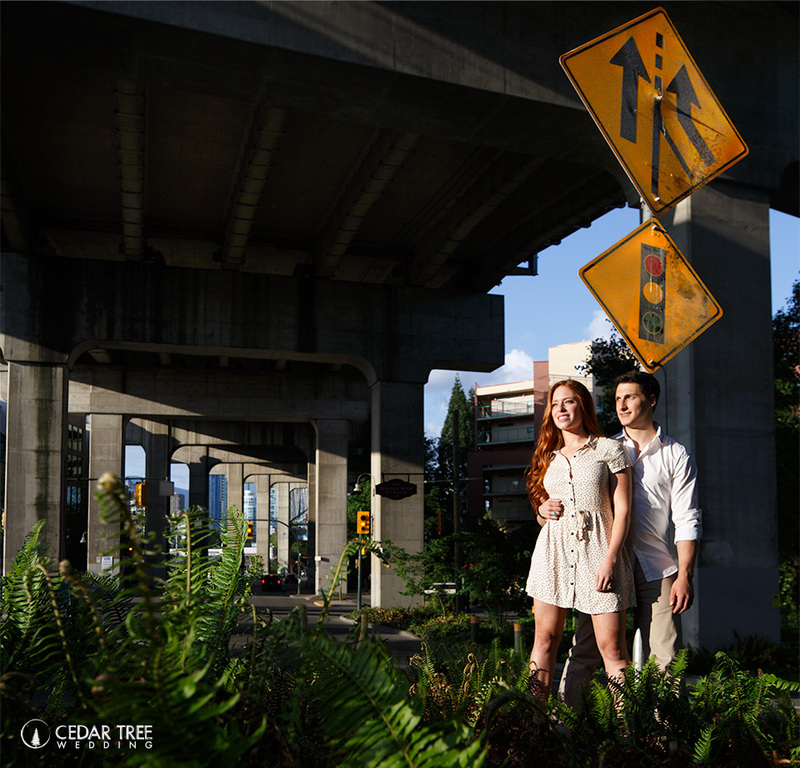 They chose to do their photo shoot downtown and in Stanley Park — we had a great time! Love this photo. I can feel the happiness! Bar and Daniel are a remarkable pair. Bar competes in strength competitions and Daniel’s background is as a gymnast. They are also super nice and have a lovely natural chemistry together. We had a great time shooting their engagement photos on Granville Island the other night. It was a beautiful warm evening of the kind Vancouver blesses us in the summer. A breeze came off the ocean and pollen floated through the air… then Daniel pulled out the moves. Enjoy! 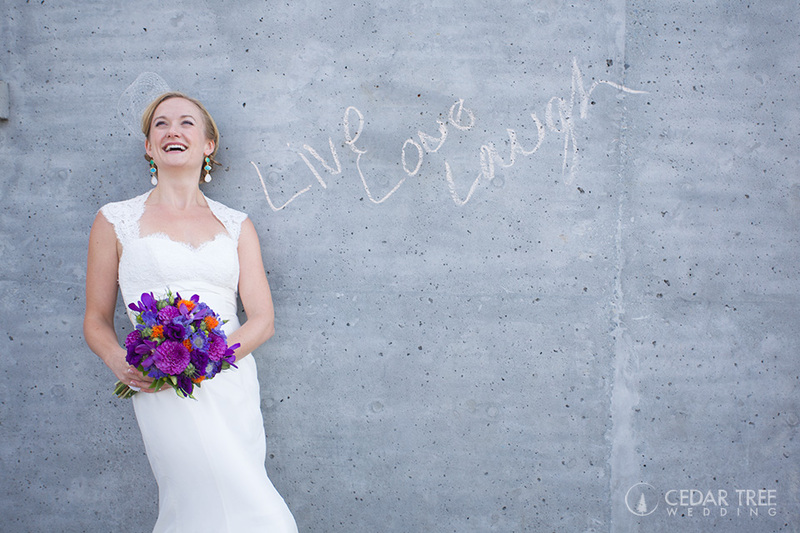 Stay tuned for photos from Bar and Daniel’s wedding at Ferguson Point in Stanley Park, just down from the Tea House overlooking the ocean. 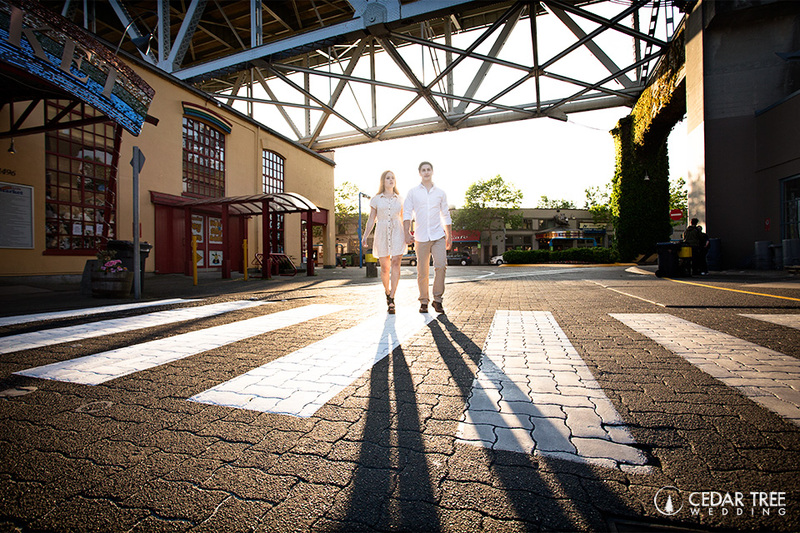 I had a great time shooting Coco and Min’s Granville Island engagement photos. Coco and Min have a wonderfully simple chemistry — they feel so natural together! They wanted something fresh and modern, so we chose Granville Island for the engagement shoot — I love the colours and textures Granville Island has to offer. An overcast day such as this one provides beautiful soft light, too. Great shoot! Kathleen and George are fantastic! I had a great time shooting their engagement photos by the pier in West Vancouver’s Dundarave neighbourhood, their old stomping grounds. It rained, but that didn’t stop us. Thanks for the fun engagement shoot — looking forward to shooting your West Vancouver wedding this summer! A few photos from my engagement shoot with Michelle and Robin in Vancouver’s beautiful coal harbour. These two are lovely together — we had a lot of fun!